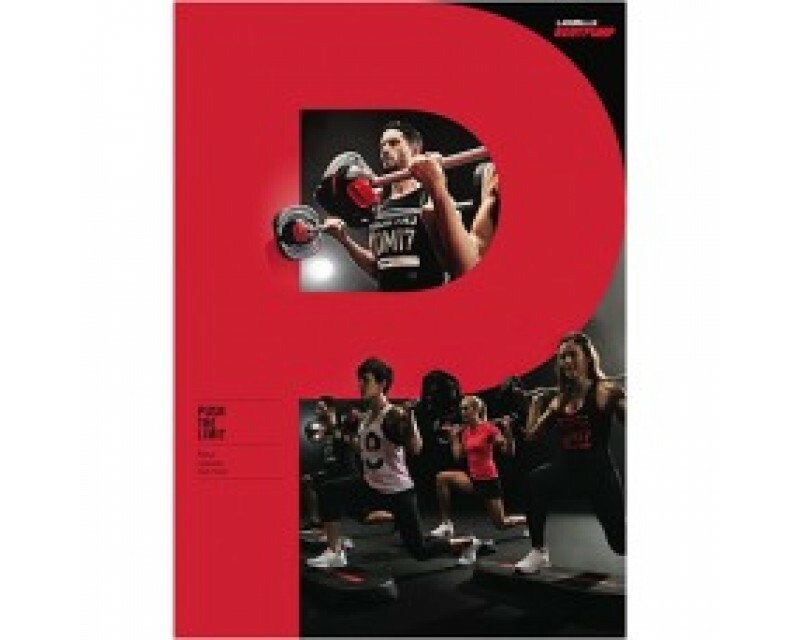 PUMP™, the original LES MILLS™ barbell class, will sculpt, tone and strengthen your entire body, fast! Great bodies aren't born, they are transformed, using the provenPUMP™ formula: THE REP EFFECT™ a breakthrough in resistance workout training. Focusing on low weight loads and high repetition movements, you'll burn fat, gain strength and quickly produce lean body muscle conditioning. PUMP™ is one of the world's fastest ways to get in shape as it challenges all of your major muscle groups while you squat, press, lift and curl. The cutting-edge PUMP™ choreography, and chart-topping music is refreshed every three months, so with your choice of weight and highly-trained instructors you can get the group effect and the results you've been looking for! PUMP™ is enjoyed by millions of people around the world and is now available to try at home with the Les Mills PUMP DVD series. 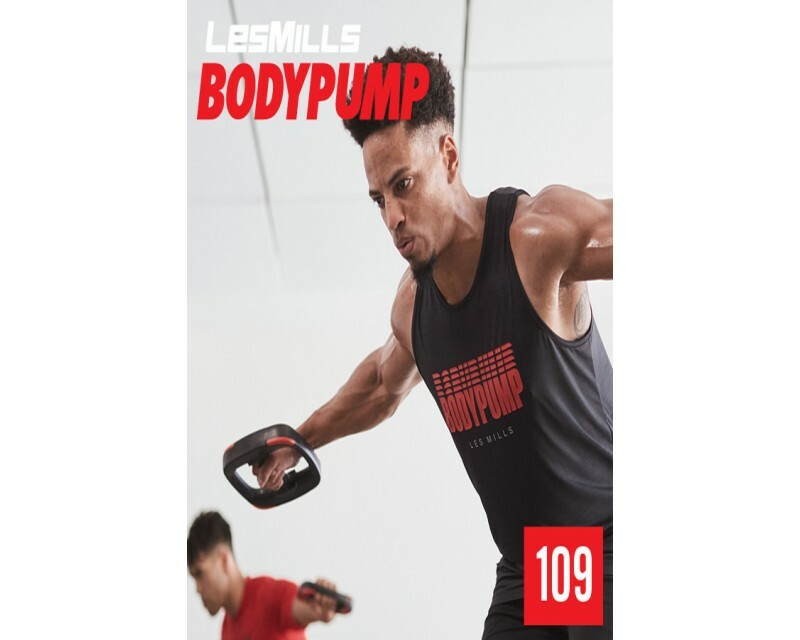 Brought to you by the team at Beachbody, Les Mills PUMP allows you to get a taste of the live PUMP class at home, hone your moves and get a PUMP fix when you can't get to the gym. Get a taste of PUMP™. Learn the moves.